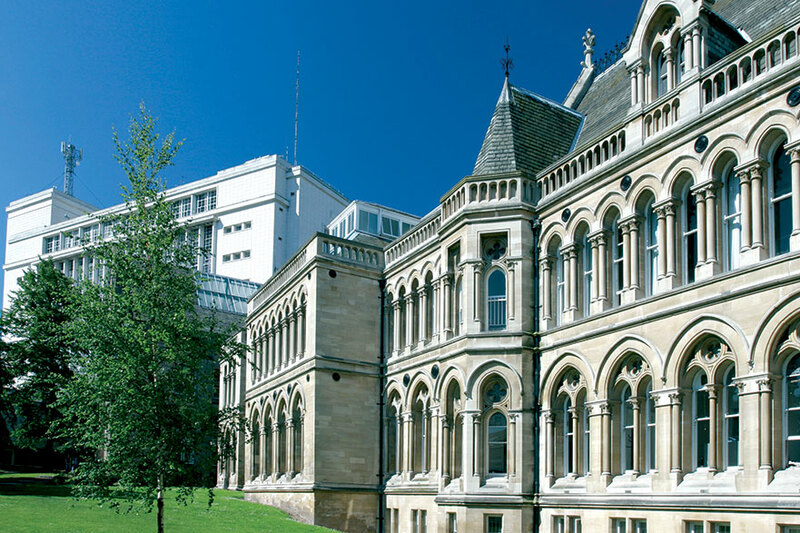 The University’s strategy articulates our ambition to play a leading role in the social, cultural, economic and environmental development of Nottingham city, the East Midlands, and the United Kingdom. We deploy our resources and expertise in close alignment with strategic partners and engage with a wide range of organisations in order to enhance their prospects and also those of our students. The University has invested in dedicated engagement staff to support engagement with a range of external partners and employers. Our approach is “no wrong door” – make contact and we’ll help to put you in contact with the right people to meet your needs or answer your query. Private sector, public sector, SME or corporate - we work across all organisation types, across many sectors. Our Employability and Enterprise team can advise and provide a number of services to support employers find the right talent. Whether you are looking to fill a short term placement or a permanent graduate role, our dedicated team will help you find the perfect employee. If you are looking to supply goods to the University, our Procurement team can advise on how to do business with NTU. We work with suppliers of all sizes and actively encourage SMEs to be part of our supply network. For those looking to volunteer their expertise, donate to our University, provide placements to our students or other philanthropic activities, our Development and Alumni Relations Office (DARO) can advise. If you're interested in finding out more about our business services and how we can help you, call us on +44 (0)115 848 8899 or email us and we’ll put you in contact with the relevant person.